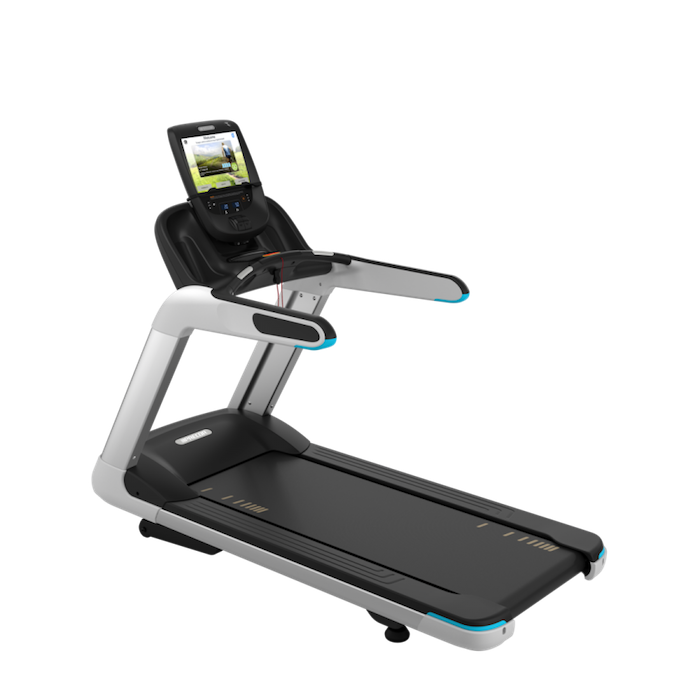 The insight-driven design of the Precor TRM 885 delivers optimal reliability, performance, and efficiency for operators, and unparalleled feel and comfort for exercises. 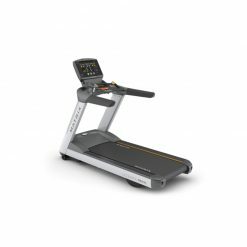 Like every piece of equipment in the Experience Series 880 Line, the Precor TRM 885 treadmill is the perfect addition to any gym as it combines essential reliability and ease-of-use with a feeling that is personalised to every step. With a touchscreen console and a simple, intuitive interface that draws users deeper into their workout, the P82 console o is a fitness solution that gets more powerful the longer you own it. 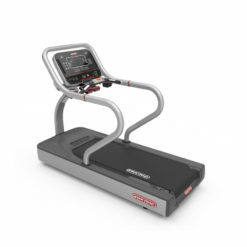 It also has a decline option of up to -3% and a maximum running speed of 16mph (25.5km/h) making it great for runners that want to vary their run and push themselves even further. 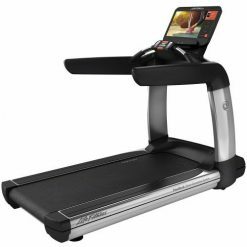 Console: touchscreen with a simple intuitive interface that draws users deeper into their workout, the P82 console is a reliable fitness solution that gets more powerful the longer you own it. Integrated Footplant Technology: recognises exercisers natural foot speeds and matches every stride for an ultra-smooth feel that enhances their workout experience. 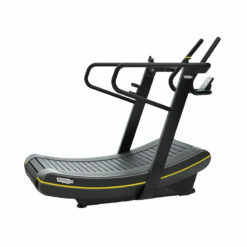 Ground Effects Impact Control System: our patented system combines ideal cushioning, support, and stability for exercises. 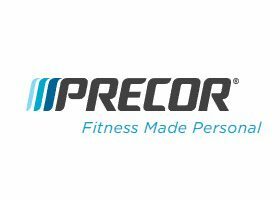 Precor decks are designed to provide more absorption in the front where exercisers feet hit the belt and added rigidity at the back for a firm push off. 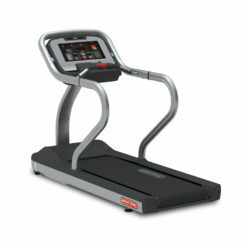 Active Status Light: to increase up-time an external status light lets you and your staff know at glance the operating condition of your treadmill and when to perform life-extending maintenance.